A place to catch up with Jamie’s news and current projects. On June 24th the BBC Singers will perform To Every Thing… as part of a concert to be held at the Priory Church of St Bartholomew the Great in London. Visit the BBC Singers website for further info and tickets. This concert will be broadcast at a later date. News – 01/10/15 – New Work: Curiouser and Curiouser! A brand new set of three upbeat and enjoyable songs for children’s choir in one or two parts with piano. How Doth the Little Crocodile, The Lobster Quadrille and Soup of the Evening/The Mock Turtle’s Song*, texts by Lewis Carroll. *commissioned and first performed by King’s Junior Voices dir. Lynette Alcantara. A Brand new setting of the famous carol text, Jamie is offering it to choirs for free suggesting a voluntary donation to the charity Dementia UK. More details here. News – 1/7/15 – Appointment: The Allegri Singers. 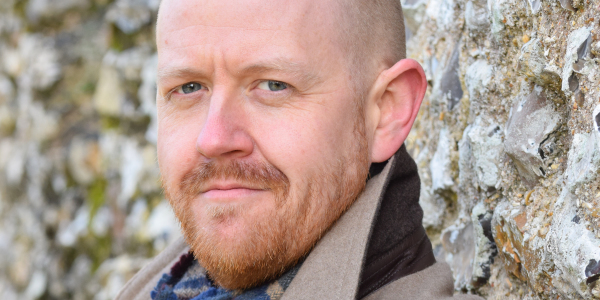 Jamie is delighted to announce his appointment as musical director of Bromley-based chamber choir the Allegri Singers. 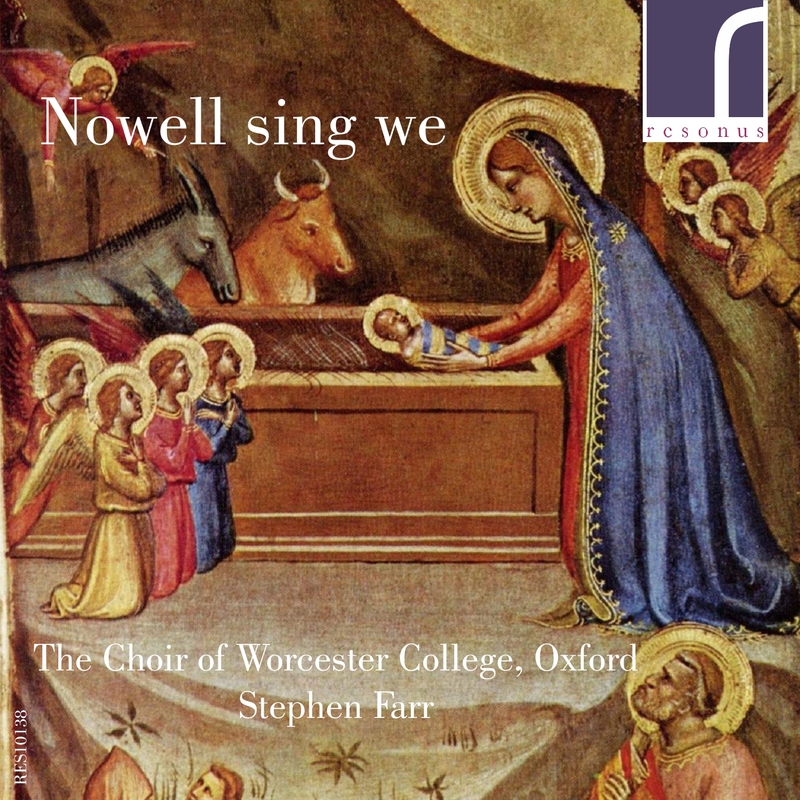 Details of the choir can be found on their website here. To Every Thing… is a choral song cycle of four movements – Spring, Summer, Autumn and Winter; settings of original texts by Reuben Thomas. This is a secular concert work for SATB mixed choir. The score is available to view here. Today Chichester Music Press has released for sale a short Easter choral work written for the choir of the Chapels Royal, HM Tower of London. Click here to see the score. 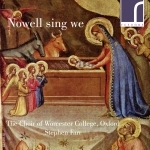 Today The Choir of Worcester College, Oxford/Stephen Farr released an album of contemporary Christmas choral music on the Resonus Classics label. The recording includes Jamie’s short Advent carol As I Lay Upon A Night. Read the first review here. Jamie will join Reading Bach Choir and Matthew Hamilton for a performance of Handel’s iconic oratorio. Jamie will conduct RCS with Southern Sinfonia in a performance of Ralph Vaughan Williams’ Dona Nobis Pacem and George Dyson’s Agincourt and will be joined by composer Paul van Gulick who will conduct the premiere of his new work Horses: A Gift to Mankind, a specially commissioned work to commemorate the Romsey Remount Depot. With soloists Olivia Robinson, Edward Price and narrator Charles Gibbs. Dvorak’s Mass in D minor along with songs and poems of WWI. Jamie will contribute songs by Ernest Farrar, William Denis Browne and Gerald Finzi. Follow the link for tickets. Performing the baritone solo in Brahms’ sublime German Requiem is always a pleasure. Getting to perform it against the sublime choral backing of the BBC Singers under David Hill is a double treat. Jamie will be singing the role of Ein Alter Diener/Old Servant in this proms performance of Elektra conducted by Semyon Bychkov, starring Christine Goerke and Dame Felicity Palmer. This might just be the smallest role in the entire operatic repertoire but no doubt Jamie will enjoy pitching his Old Servant against Ivan Tursic’s Young Servant! He will also join his BBC Singers colleagues in the chorus.